The Eastern teams show exceptional strength, particularly in the Mid Atlantic Christian Conference. 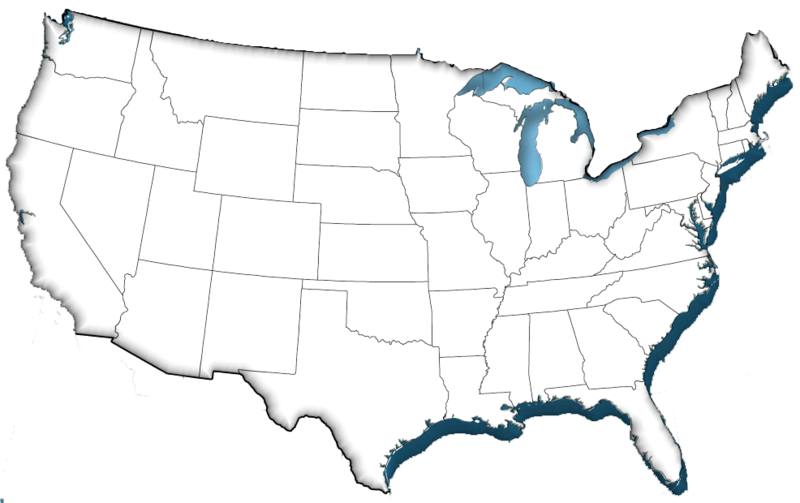 The Great Lakes Region is the area of greater recent expansion. The South has great depth; Texas, Missouri, & Oklahoma are the West's strongest contenders. Division 2 (7-8man), The competition couldn't have asked for more. Alabama continues to produce top-ranked football in the 8-man flavor. California is growing with several new homeschool umbrella groups entering the prep athletic arena. 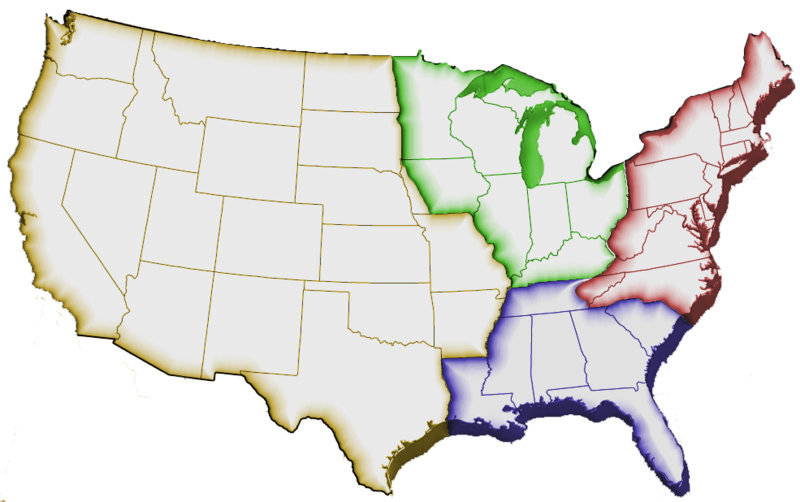 Several more southeastern teams joined in Kansas, Georgia, Florida, and the mid American states Conferences and leagues are growing in several states! 6-man football is a unique flavor that is popular in the south. Texas in particular, has developed dozens of homeschool teams. Several of them have risen to the top of their state's charts. While division 3 consists of just one region, there is no denying the fact the the lone star state is the current home. While Maxpreps combines divisions 2 & 3 for rankings purposes, the NHFCS recognizes the very real differences in how the 2 versions are played. Beginning Sept. 1st, 2014; the NHFCS completely separated the stats of divisions 2 & 3. We did not make the distinctions retroactive to 2013 or earlier. Click on the map to find the teams around the nation, and inormation on each organization.